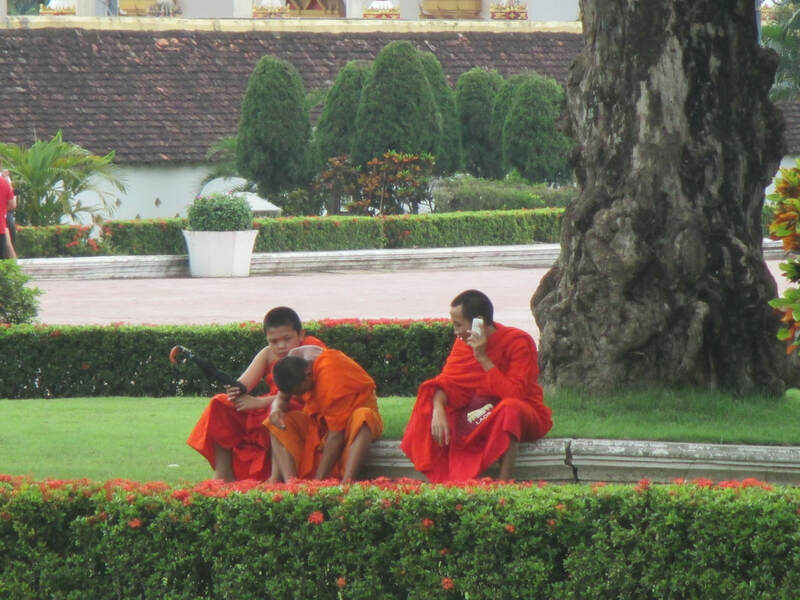 Laos and Northern Thailand, Gay friendly tour with Outside the Square Travel Adventures - Outside the Square. Tours for the "almost independent" Gay Traveller and their friends. Emerging once again Lao, is a mixture of natural wonders and the joys of meeting a wonderful people, welcoming tourists back to their country once again. 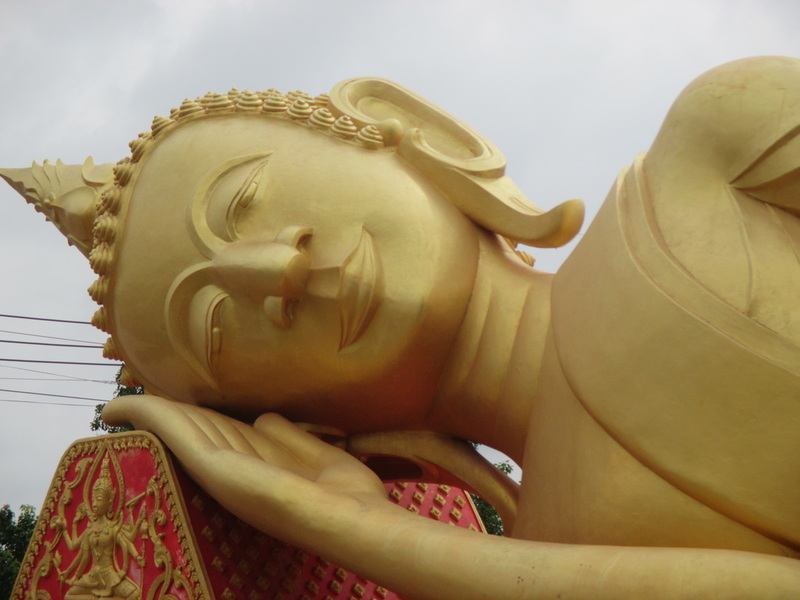 The very best of Lao and Chiang Mai in one amazing trip. 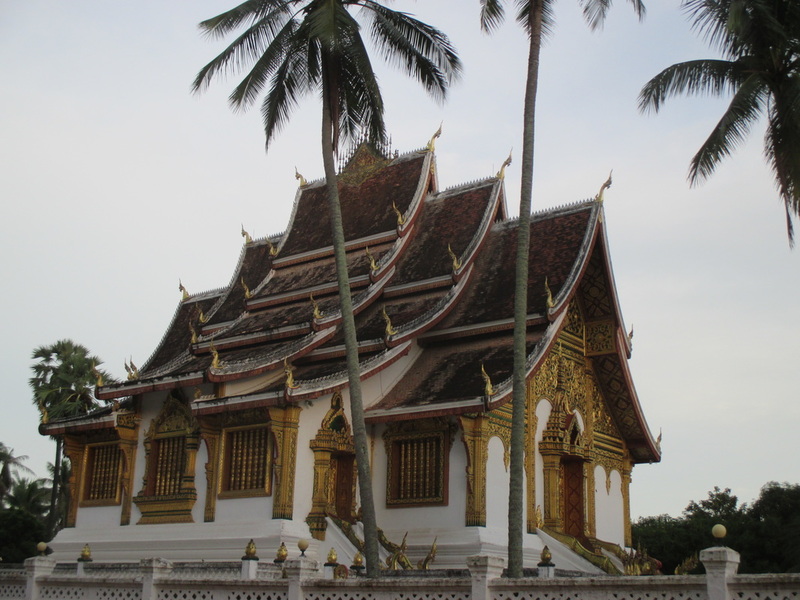 This trip is all about the journey as we travel from the capital Vientiane following the course of the great Mekong river via Luang Prabang the old royal capital, and on to Chiang Mai in north of Thailand. I researched Lao in 2016 and immediately fell in love with the country and its people. Long a backpacker favourite, the difficulty of getting there, have kept those without unlimited time away. This has all changed in the last 3 years with Air Asia and other airlines flying into the country, making it now at last possible to have an affordable 2 week adventure. This is the Asia of old and still retains much of its charm and a slower, more gentle pace than the rest of Asia. We start our trip in what must be one of the most laid back capitals on the planet, Vientiane feels more like a country town than capital city. Here we explore the sites, and get to sample some truly fine "French" cuisine at a fraction of the prices in Paris. We head to the riverside in the evening, checking out the night markets, street life and aerobic classes on the riverfront along the Mekong. 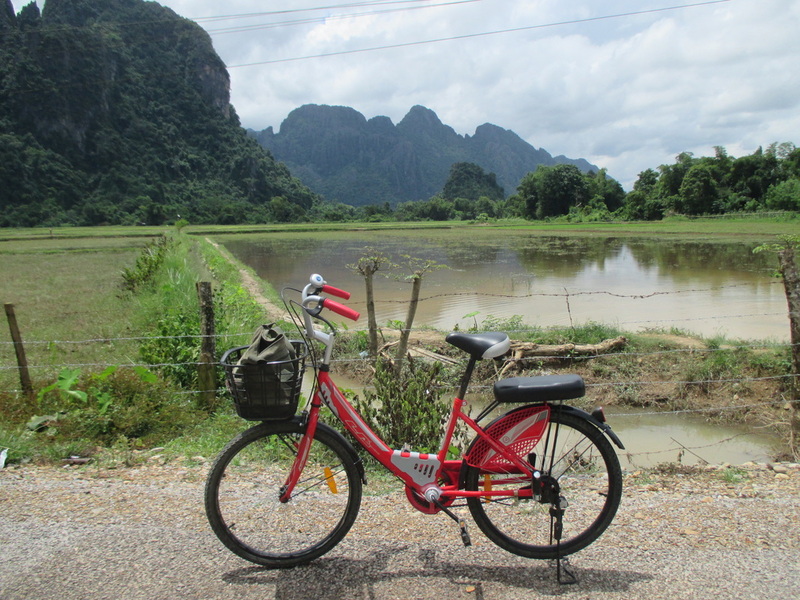 From Vientiane we take an air conditioned private minivan for our 4hr trip through lovely countryside into the mountains to Vang Vieng a small town with a sublime location in spectacular limestone cast mountains. We go tubing down the river and Kayaking (optional) our hotel has a view over the river and mountains and it’s truly a place to chill out with a beer and a book. 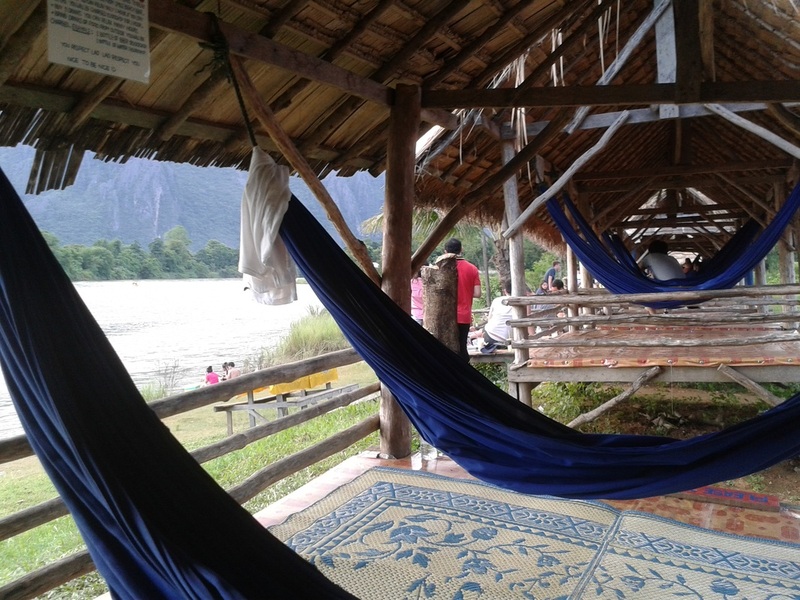 From Vang Vieng it’s an exciting overland trip over the mountains again with our private van and driver as we head to the UNESCO listed former Royal Capital of Luang Prabang, a true gem. Here we stay in a lovely hotel in the old city, perfect for heading out on foot to explore at your leisure. 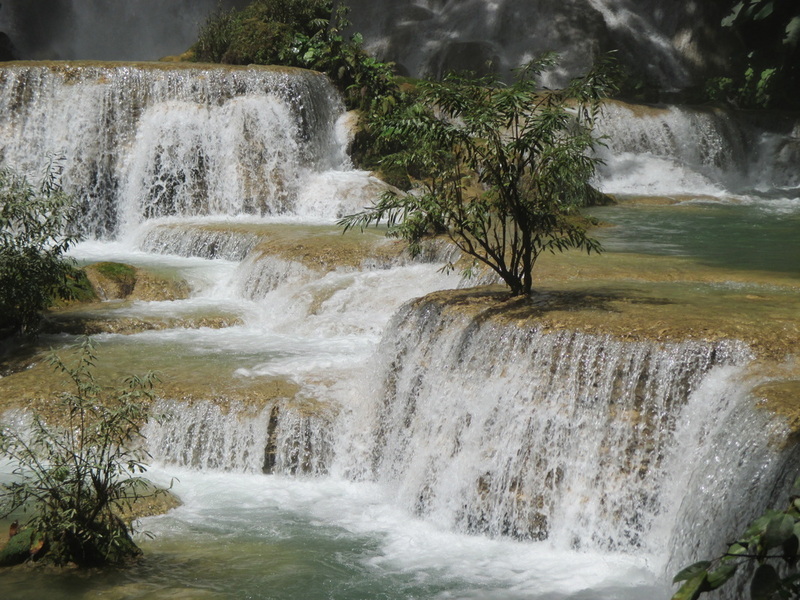 We get to visit the fabled waterfalls around Luang Prabang, enjoying some of the most beautiful Buddhist Wat's in the whole of Asia, whilst spending time with novice monks practising their English. 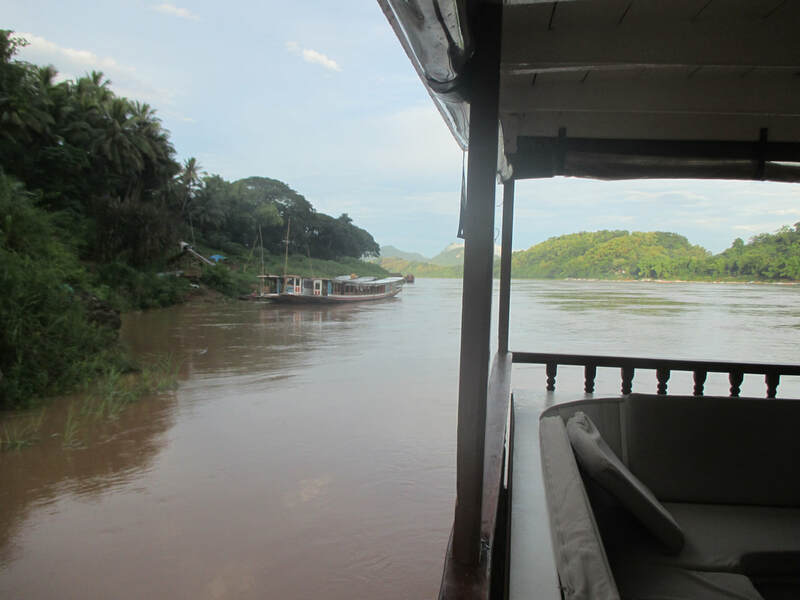 ​After breakfast we board our long boat for a trip of a lifetime as we head up the Mekong river, stopping on the way to see the Cave temples and local villages. The scenery is wonderful, as on this stretch of the river the banks are high and covered in native forest. Our overnight stay is in one of my favourite places in Asia and it will be yours as well when you see it. At the end of our 2 day on the river, we will cross over the border into Thailand and stay overnight in a local hotel. After breakfast we will be picked up by our private Minivan who will drive us to Chiang Mai, visiting the famed ''White'' and ''Black'' pagodas of Chiang Rai on route. I have found some exceptional restaurants, the best places to enjoy an evening beer, and some superb massage spas to indulge and relax in during the hot afternoons. Chiang Mai has some fun, quirky Gay bars, and after Laos it’s nice to have some venues where we get to meet the locals, watch some shows, and enjoy evening time and each other’s company. This is also a wonderful city to walk around, the old city has literally hundreds of temples and I will take you to see the very best of them. Accommodation is of western standard, and are located in the heart of where we want to be, so expect to be able to walk out of the hotel and be in the middle of the action. All are of 3-4 star quality and have been chosen for their location and ambiance. All have ensuite bathrooms, and some will have a swimming pool. 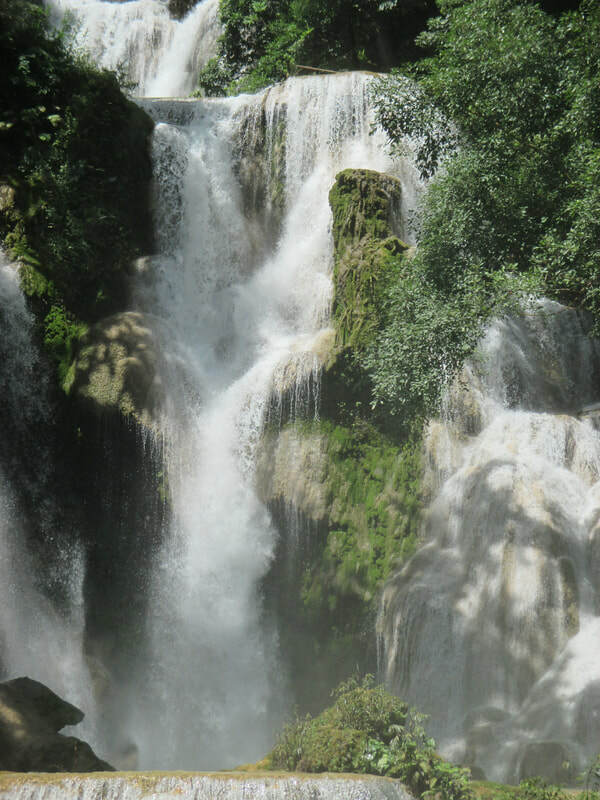 As with all our trips let go of the concept you're signing up for a structured tour, you're not, you're joining us on a Thailand and Laos adventure , yes it’s a semi structured adventure with all the hard work done, but it is nevertheless an adventure. Things will go wrong some days, and changes will need to be taken in their stride, you will need your wits about you, and to expect to do some exploring on your own occasionally. ​We start in Vientiane (Capital of Laos) on the 7th October and finishing in Chiang Mai on the 20th October in Northern Thailand. 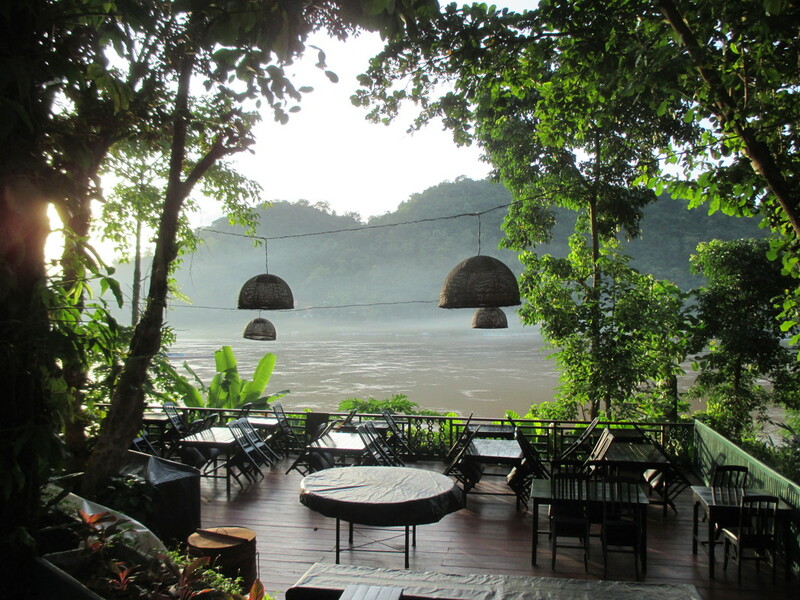 Mekong river cruise 2 day inc overnight in a remote luxury eco lodge, right on the river bank. Transport to the airport on departure. Cost (Land only) $2600 USD. Payment can be made in AUD,GBP,NZD or via PayPal in USD and you need to organise your own flights and insurance. 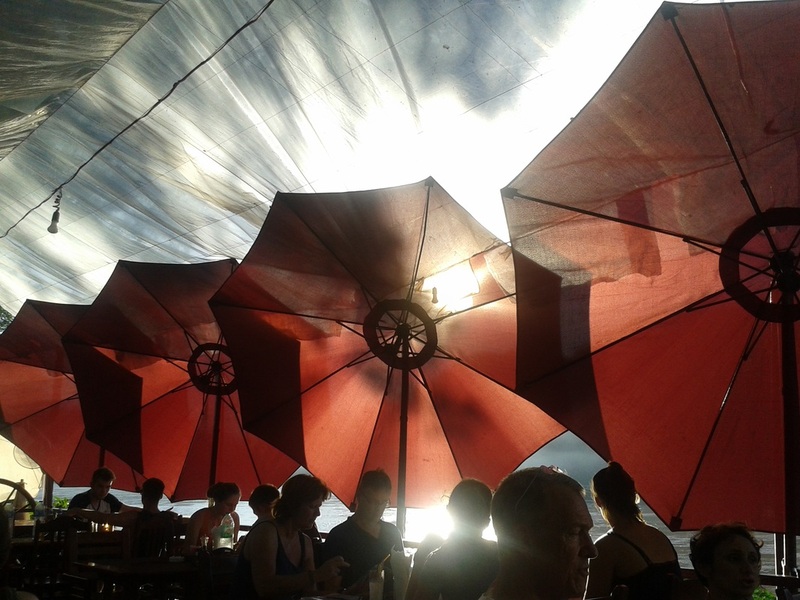 ​Bangkok, is the best hub city for this trip, and if flying Thai from NZ or OZ then you may need to have one night in Bangkok on the way up, but not on the way back as flights from Chiang Mai connect well.